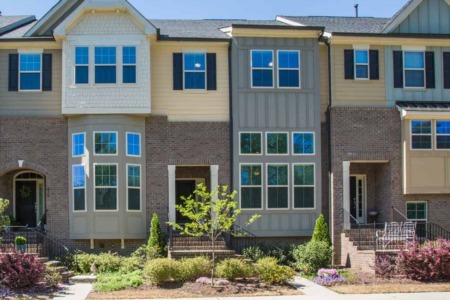 Price Reduction in Heritage of Wake Forest! 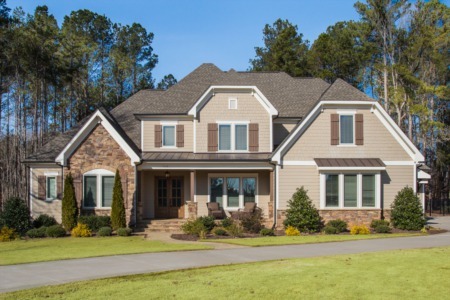 Price Reduction on 3 Bedroom/3.5 Bath home in Wake Forest! Now only $419,900! ?? (919) 578-3128.